If you’re looking for a quality apartment on the penthouse level in a boutique complex then go no further, you’ve found it!! 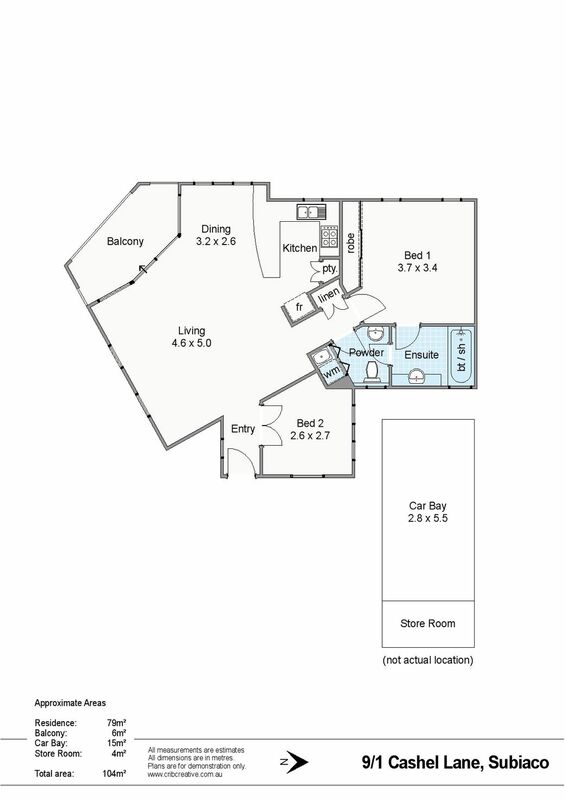 Featuring an excellent sized living area and master bedroom, it also has a bonus study/small second bedroom perfect for an office or perhaps even a giant walk in robe! Situated right in the heart of the action, there really is nothing else quite like it! Sorry, no pets allowed in the complex. Situated in undoubtedly one of the most convenient and sought after locations in Subi, this stellar pad is only a 2 minute walk to the train station, Woolies supermarket and the heart of Subi itself! It’s all about lifestyle when living here, so get ready to enjoy the action of living in Subi Centro!